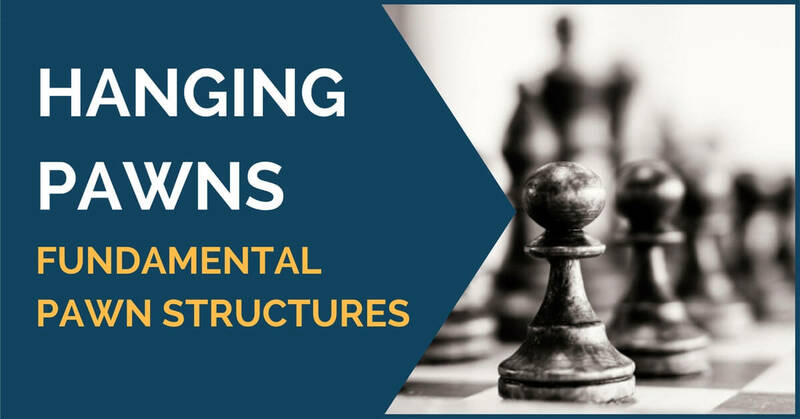 In our opinion it is very important to study the structures without being too dogmatic about them; keep an open mind and understand well when you can and when you cannot accept one of the mentioned structures. This is a very well-known structure. However, probably the most famous game with this pawn formation is Fischer vs Spassky in 1972 when the American simply crushed Spassky, making a terrible propaganda against the hanging pawns structure. A deeper look into it and you will discover that Spassky’s play can be improved. Avoid trading pieces. Just like in the IQP positions it is necessary to keep the pieces in order to create the active play. Build up your position behind the pawns and prepare to advance one of them. 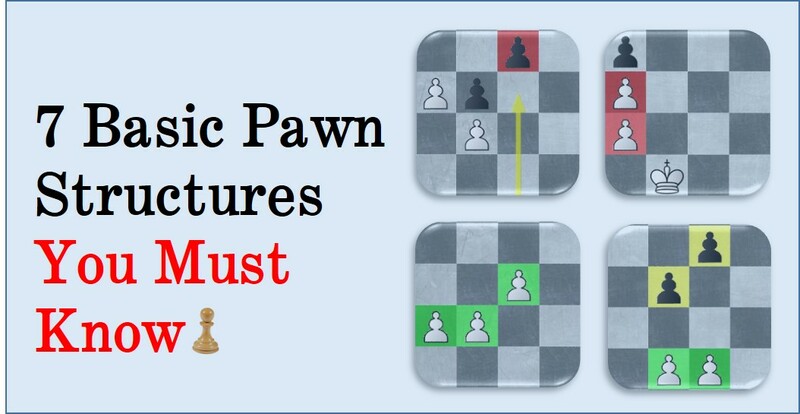 The advance of one of these pawns usually opens the position and favors the side with the best piece coordination. When playing against the hanging pawns you basically have to do the opposite of what’s listed above. 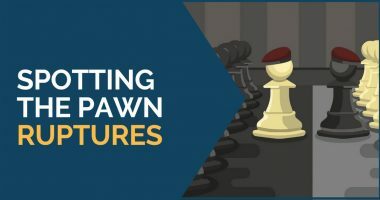 Trades are good; the fewer pieces your opponent has the lesser chances of counter-play and the weaker the pawns become. Fix the pawns; make sure the advance will not harm your position. If possible, prevent the advance for good. It is time to see now some recent examples of this theme in action. Bacrot doesn’t mind! Neither should you. Etienne Bacrot is one of those super GMs one can learn a lot from. He plays classical chess with a universal style. In recent games, we can see him playing with the hanging pawns with great success. 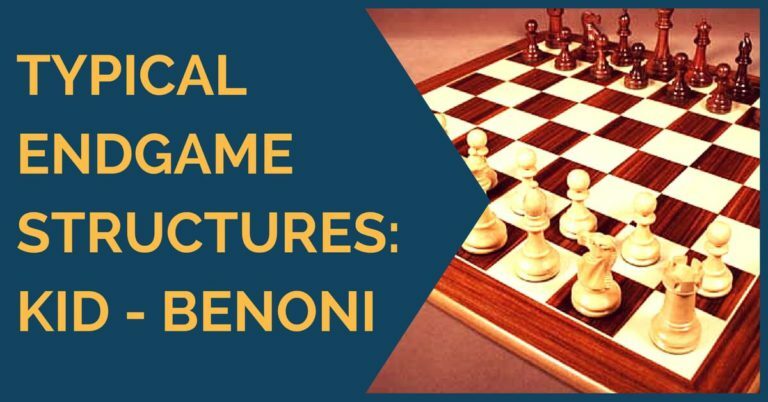 As we can see from these games by Bacrot, such structures tend to be dynamically balanced and are quite playable for black, especially if playing for a sharp game with chances to win. Our advice is to keep this option open; in many of the most common openings we have a chance to choose this structure. Thanks for reading and feel free to share your thoughts with us! Thanks for reading and feel free to share your thoughts with us!